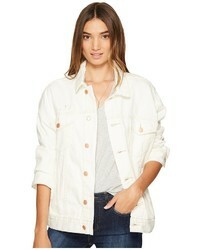 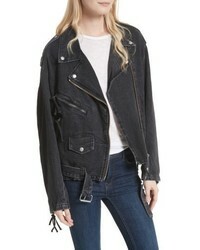 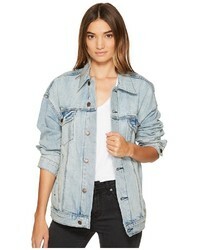 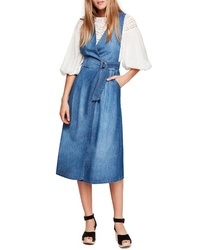 Free People Keeping My Cool Denim Midi Dress $86 $108 Free US shipping AND returns! 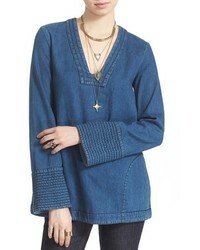 Free People Louise Demin Pinafore Dress $78 Free US shipping AND returns! 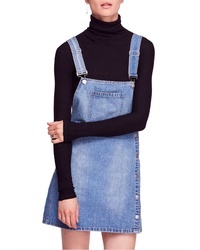 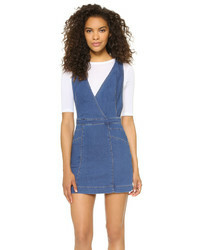 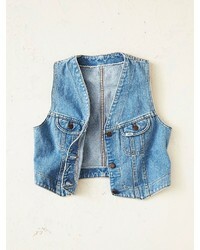 Free People Louise Denim Pinafore Dress $78 Free US shipping AND returns! 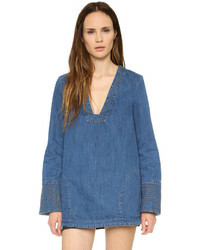 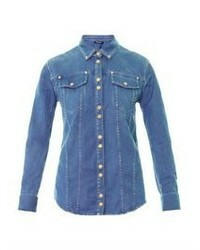 Free People Lia Denim Minidress $98 Free US shipping AND returns! 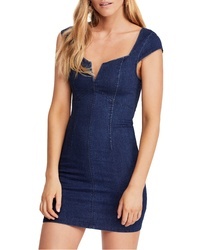 Free People Lia Body Con Denim Minidress $98 Free US shipping AND returns!